Emily Holleman is a Brooklyn-based writer. 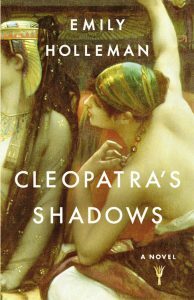 Her debut novel, CLEOPATRA’S SHADOWS, has been translated into four languages and was long-listed for the HWA Goldsboro Debut Crown. 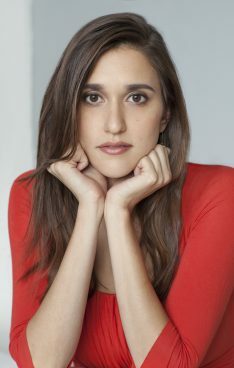 Her essays have appeared in Elle, Salon.com and Book Page. After leaving her job as an editor at Salon.com, Emily has spent the last four years researching and writing about the Ptolemies. 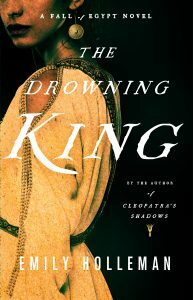 Her second novel, THE DROWNING KING, is forthcoming in April 2017.